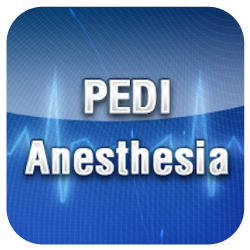 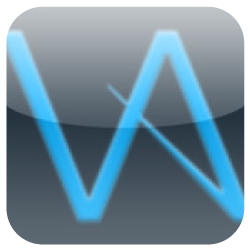 World Leader in Anesthesia Apps. 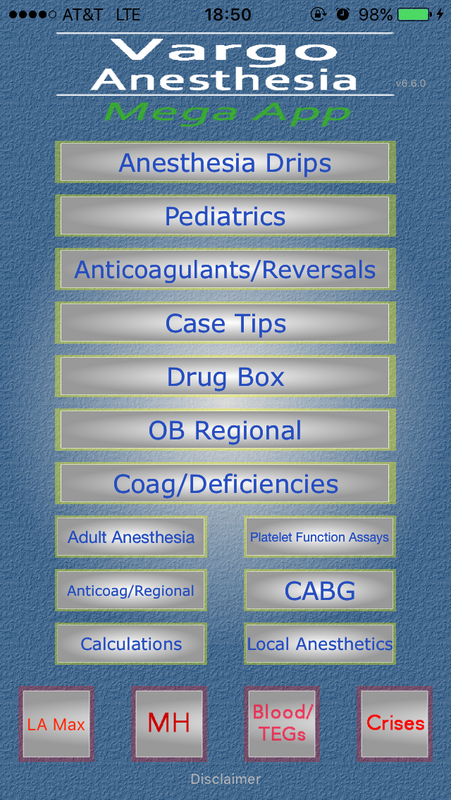 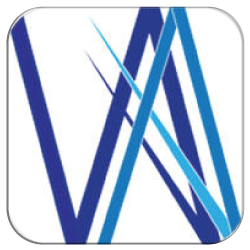 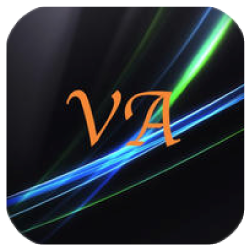 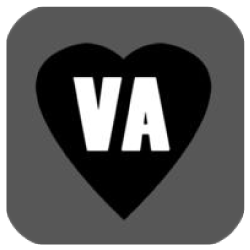 Fitting Over 500 Adult and Pediatric Cases in Your Pocket. 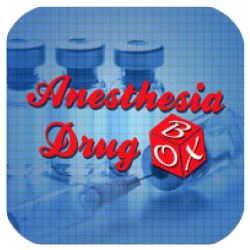 Seventeen(17) Anesthesia Apps Delivered to You in One MEGA App!